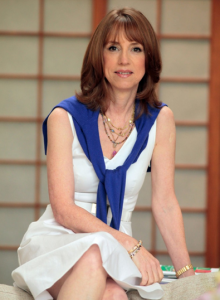 Bestselling author Lisa See will discuss her new book, “China Dolls,” on Saturday, Jan. 31, at 2 p.m. at the Japanese American National Museum, 100 N. Central Ave. in Little Tokyo. 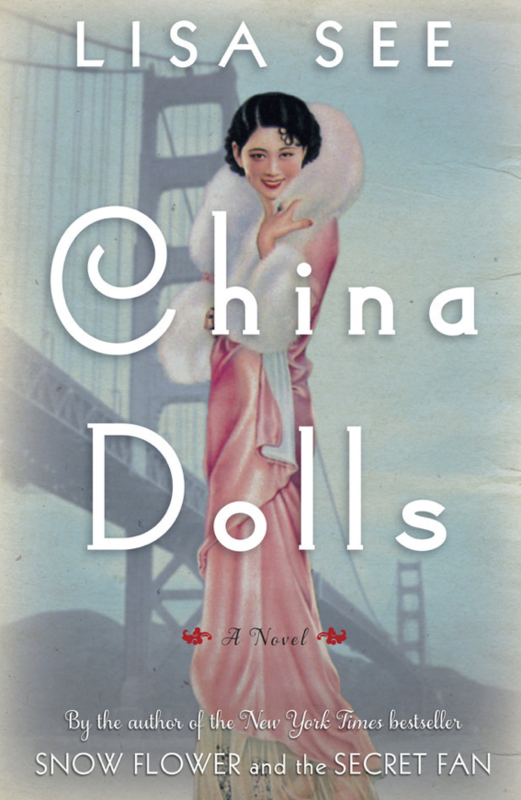 The novel is a World War II-era drama of friendship and betrayal amongst three Chinese American women whose lives cross in the glamorous nightclubs of San Francisco’s Chinatown. 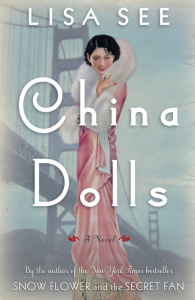 The women’s fortunes take a turn after the Japanese bombing of Pearl Harbor, and the book includes detailed accounts of the wartime imprisonment of Japanese Americans. See will also talk about her family’s personal connections to the Japanese American incarceration experience and her grandfather’s early efforts to exhibit art by Asian Americans. Her first book, “On Gold Mountain: The One Hundred Year Odyssey of My Chinese American Family,” traces the journey of her great-grandfather, Fong See, who overcame obstacles at every step to become the 100-year-old godfather of Los Angeles’ Chinatown and the patriarch of a sprawling family. Audience Q&A to follow. Free with general admission. The book is available at the JANM Store.